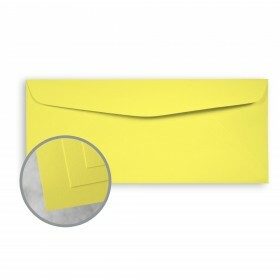 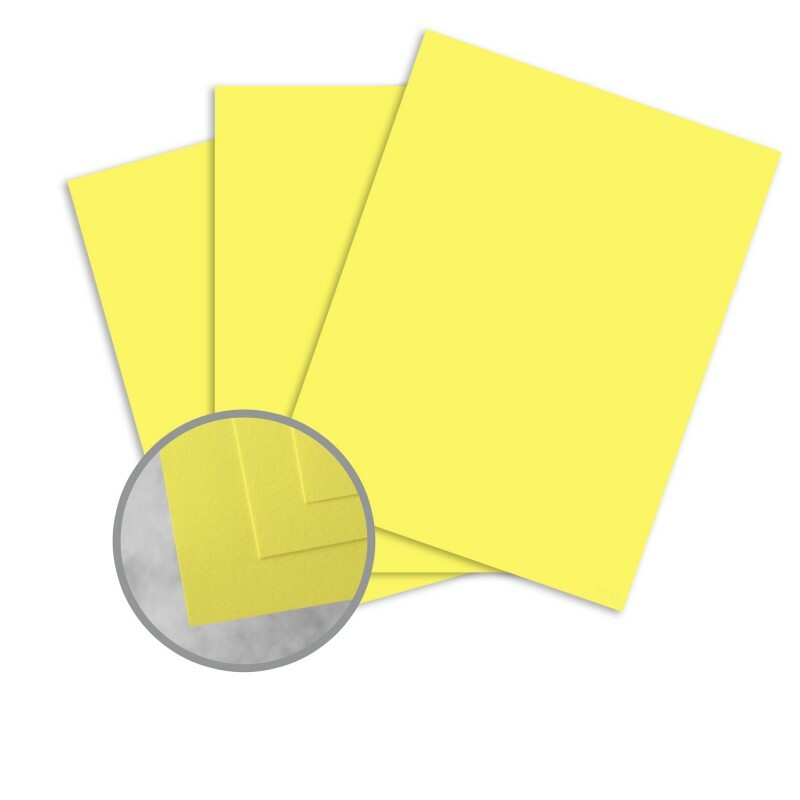 Exact Brights offer economically priced 50 lb and 60 lb text weights accompanied by 65 lb cover weights in all colors with matching envelopes available. 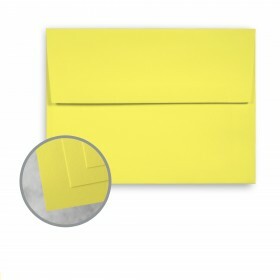 The paper is smooth and the colors are on the bold and bright side but not blinding and overpowering. 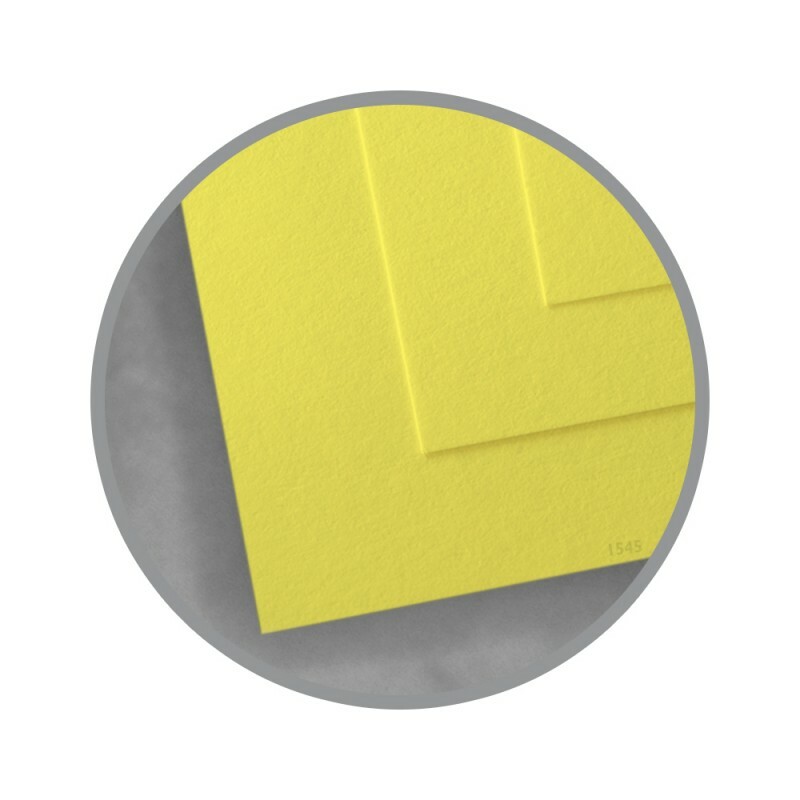 These papers are perfect for everyday projects requiring a paper with versatile characteristics and are all guaranteed for use on laser printers, inkjet printers and copiers. You'll find the light weight text options perfect for projects that require a paper similar in weight to standard copy paper or stationery paper. 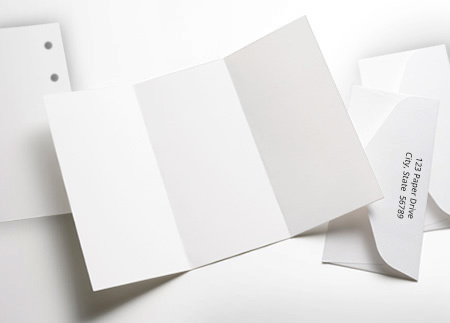 On the heavier side the 65 lb cover weight is on the light side of cover papers offering a firm and flexible feel without being too rigid or bulky. 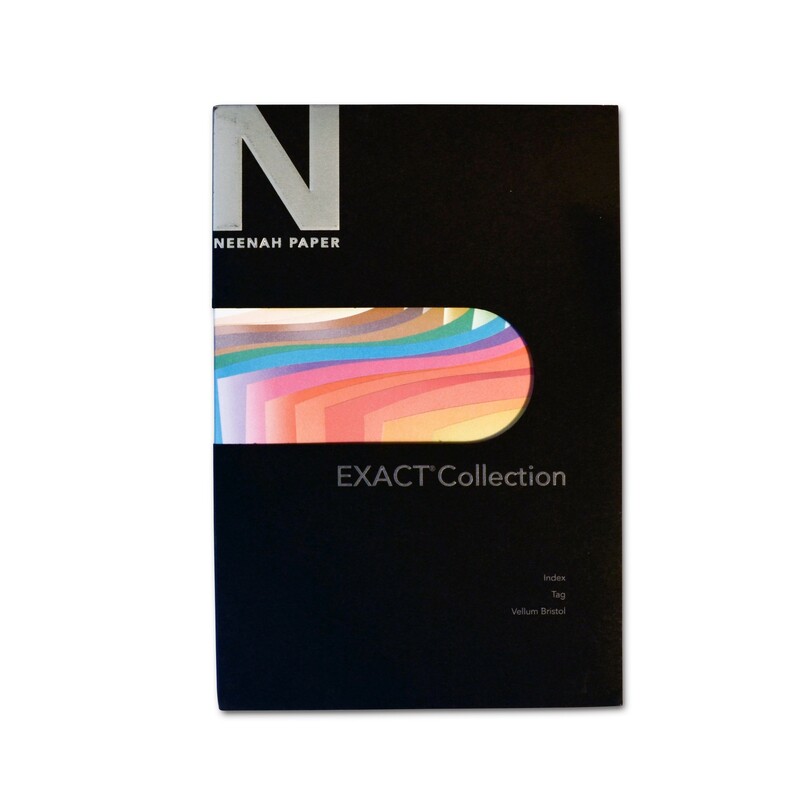 This paper is produced in the great state of Wisconsin by Neenah Paper company.